the 30 Years War. For the next 350 years, the contested strip traded Germanic and Franco occupation before settling as a hybridized people/culture within modern-day France; so it also is with their traditions of fashioning wine. character that’s taken centuries to forge. 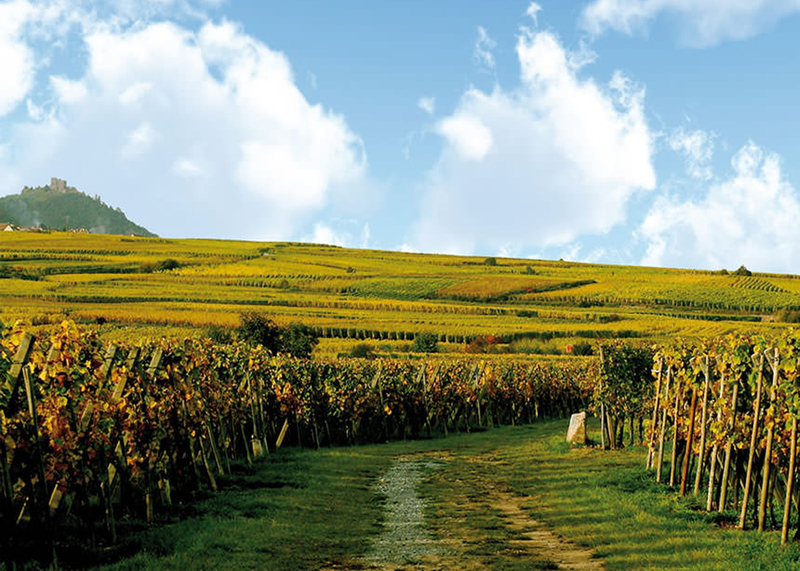 Arguably, they remain in a leadership role for the cultivation/refinement of these cool climate grapes and wine styles; just ahead of their burgeoning competition across the German border! consistent level of achievement and value for this vintner’s mid-range wines! This lightly fruity white, marked by apple, lemon and pear aromas and flavours wrapped around a medium body of fresh acidity, is well-suited to a traditional gastronomic mix of Choucroute à l’Alsacienne (pickled cabbage, potatoes, and assorted smoked sausages); Pâté de Foie Gras (goose liver paté with truffles, wrapped in pastry) and Flàmmeküche (flatbread with crème fraîche, onion, and lardons). It would also add balance to spicy or sweet and sour Asian cuisine with stir-fried vegetables. Try the latter first — well chilled! 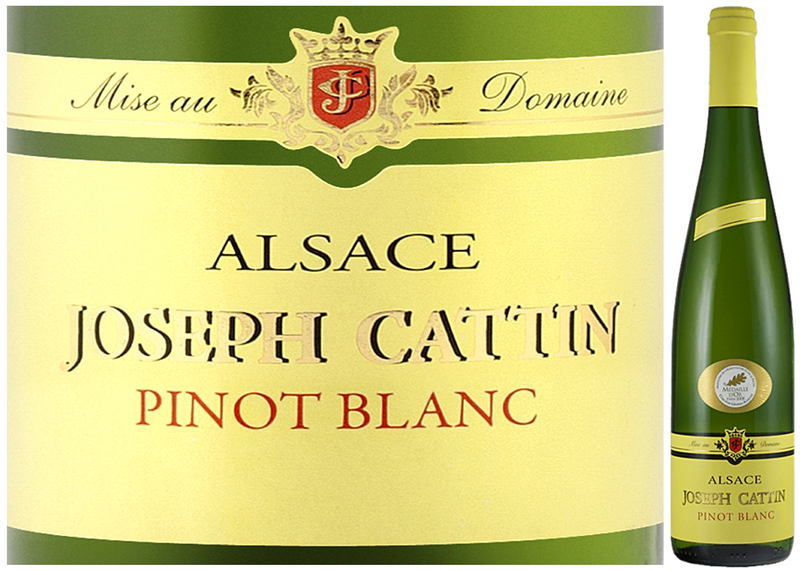 This entry was posted in White Wine and tagged Alsace, Cattin Frères, Joseph Cattin, Joseph Cattin Pinot Blanc 2015, Pinot Blanc by Stephan Droege. Bookmark the permalink.